#1075 The Bible speaks of a turning point which will characterize society in the last days. People are always saying that times are getting worse. The times are still the same, but people are getting worse. The family, the smallest unit of the state, is attacked and parents robbed of their power. Values which demand living in families and society are abandoned or devalued. Lovers of pleasures more than lovers of God. This describes a lifestyle from which God is completely excluded. They are open to everything that is fun but closed to everything divine. Fun has become the substance of life, and we are living in a fun society. Only by turning to Jesus can we be liberated from this debt. “Look unto me, and be ye saved, all the ends of the earth: for I am God, and there is none else” (Isaiah 45:22). This is the greatest turning point a person can experience. In recent history, there have been various great turning points. We are now in the midst of an economic turning point, and for some time a political turning point has been taking place all over the world. 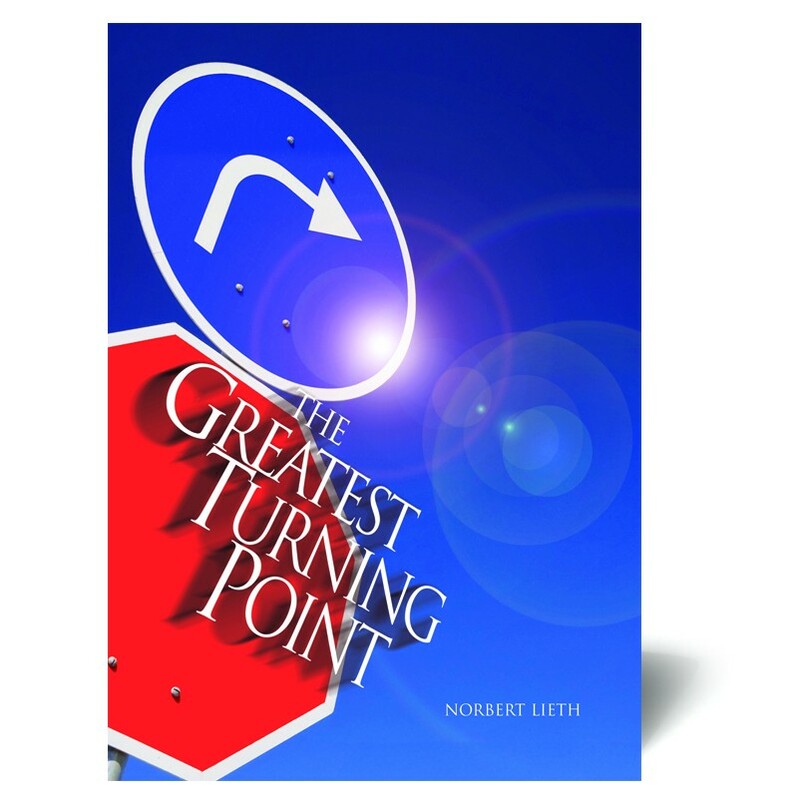 Yet the Bible speaks of a turning point which will characterize society in the last days.